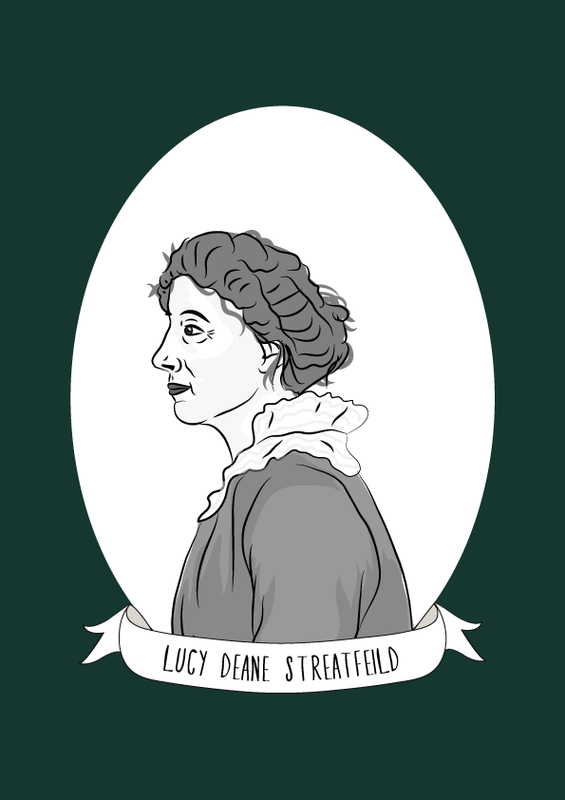 Lucy Deane Streatfeild was a social worker, suffragette and one of the first female factory inspectors in the UK. She was one of the first to raise awareness of the health risks of exposure to asbestos. Deane was born in Madras, India to Lieutenant-Colonel Bonar Millett Deane and the Hon. Lucy Boscawen. She was trained at the National Health Society and Chelsea Infirmary where she worked as a nursing sister. In 1901, she was appointed to the Fawcett Commission which was established to investigate the concentration camps created following the Second Boer War. Deane made sure that the committee thoroughly criticised the camps. From 1894 to 1906, Deane worked as a factory inspector and was the first woman to be employed in the role. In 1898, she was one of the first to warn of the harmful effects on asbestos. Although other Women Inspectors of Factories would later echo her warnings, it took until 1911 for the HM Chief Inspector of Factories to order an inquiry. Deane was a supporter of the suffrage movement, and a member of the National Union of Women’s Suffrage Societies (NUWSS). She assisted in the organisation of a suffrage pilgrimage from Westerham to the union’s rally of 50,000 women in Hyde Park in 1913. She was also a leading member of the Women’s Institute and founded a branch in Westerham. During WWI, Deane served on the executive committe of the Women’s Land Army, as a member of the War Office appeals committee and at a special arbitration tribunal for wages of women munition workers. In 1918, Deane chaired an inquiry into immoral conduct allegations by members of the Women’s Army Auxiliary Corps (WAAC) in France. In 1920, Deane was one of the first women appointed as a Justice of the Peace, serving on Kent County Council.